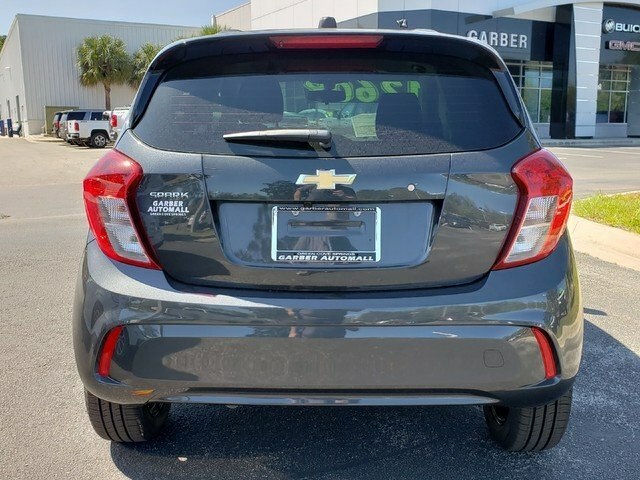 Only 1 LS CVT model left in stock! 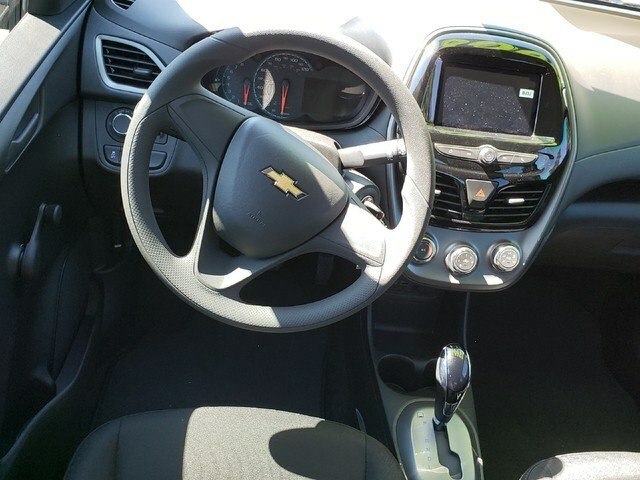 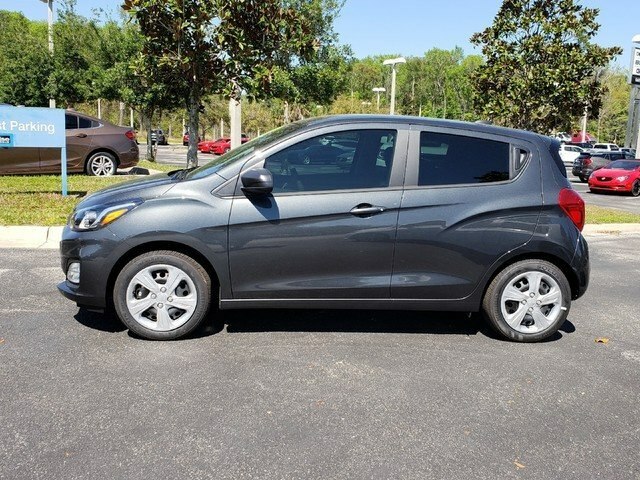 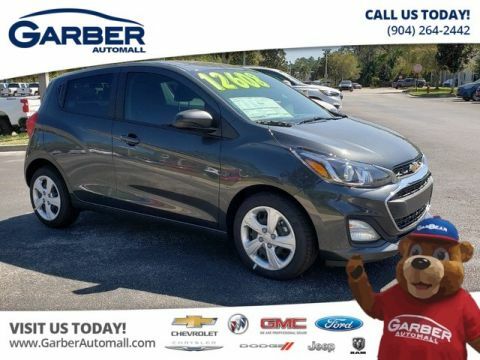 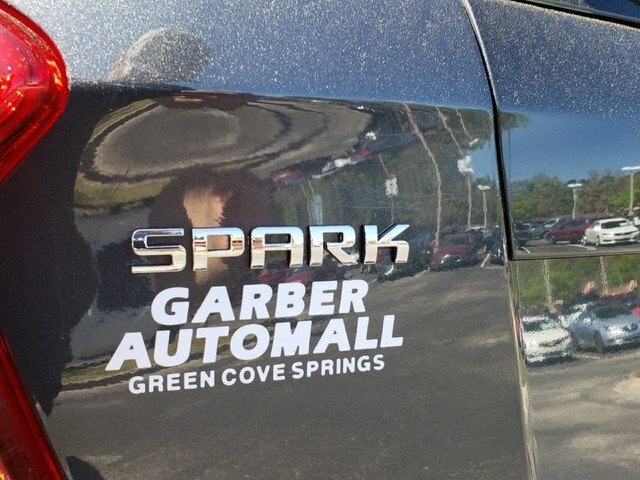 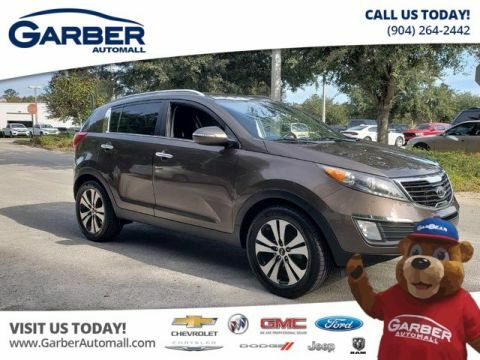 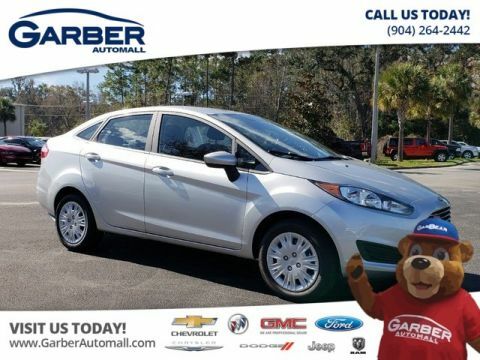 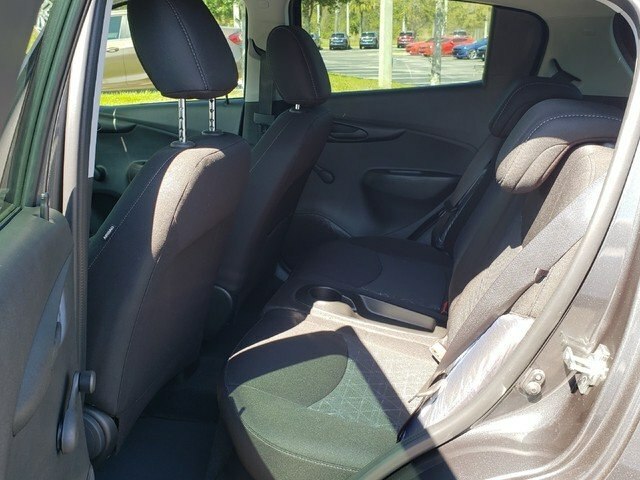 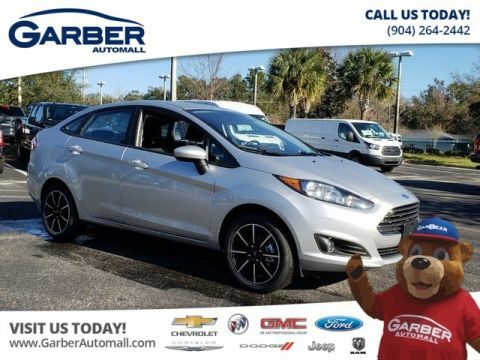 Complete this form or call (904) 236-6884 to get our best price on this very popular Spark! 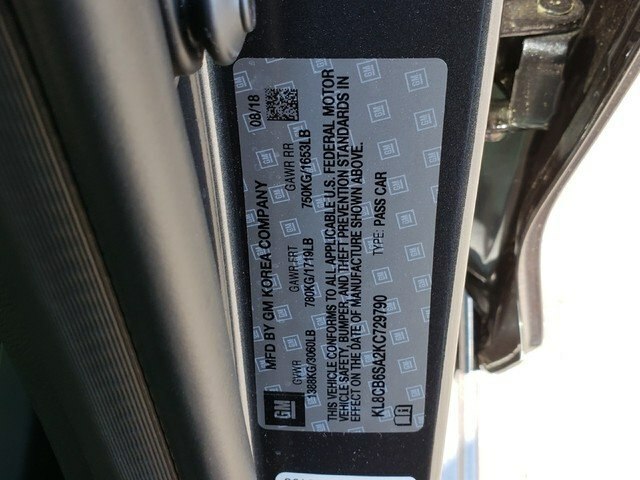 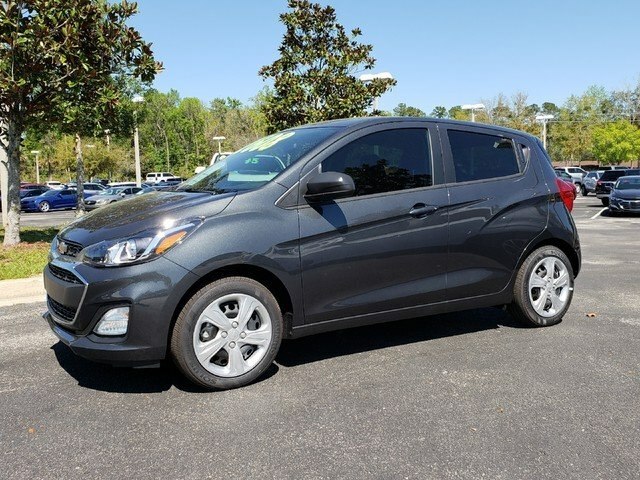 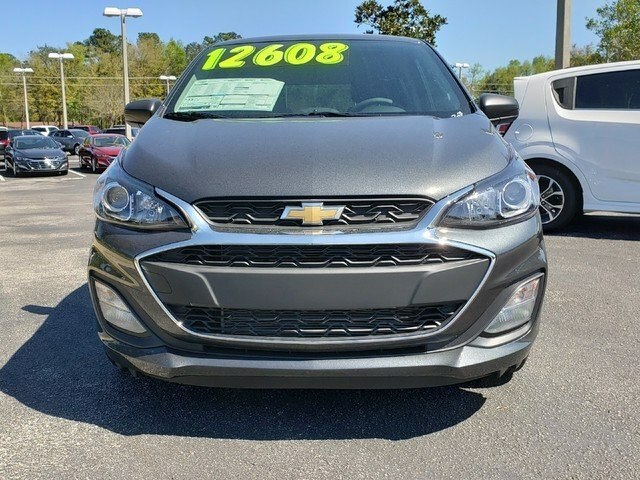 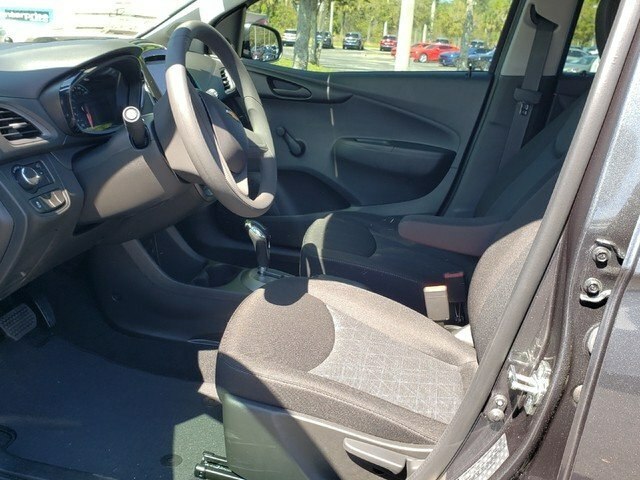 Complete this form or call (904) 236-6884 to ask us a question about this very popular Spark!